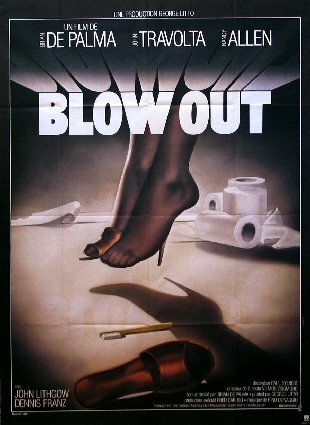 Has anybody ever wondered if Brian DePalma’s French movie posters (both designed by Michel Landi) have a foot shoe fetish? 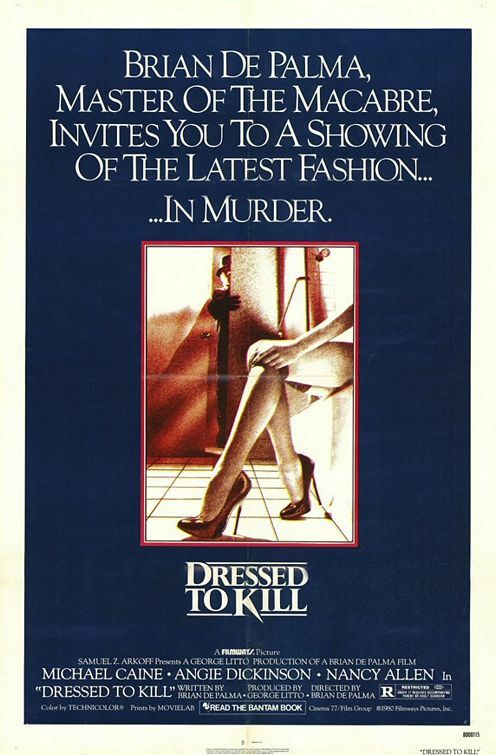 This entry was posted in 1970s posters, Artists & Illustrators, French movie posters, Movie Poster Smackdown, Remakes/Sequels and tagged blowout, depalma, dressed to kill, landi, poster by russ. Bookmark the permalink.